Recently my niece who is expecting her first baby asked me why her gums have become sensitive and bleed easily when brushing and flossing. If you are pregnant and experiencing similar problems, it might be related to the hormonal changes that occurr during pregnancy. These changes may make your gums more sensitive to the germs (bacteria) found at the gum line. 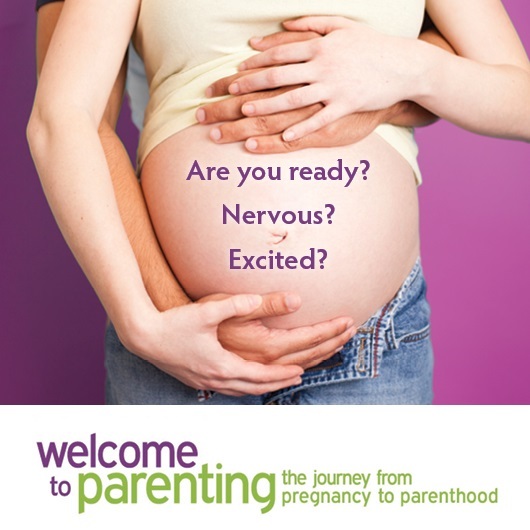 Pregnant women frequently experience swollen, red, tender gums that bleed easily when flossed or brushed. Good oral health is an important part of a healthy pregnancy; regular and proper oral hygiene and regular dental check-ups help to prevent complications that could affect your health and your baby’s health. Research shows that severe gum disease (periodontal disease) is linked with an increased risk for babies to be born before 37 weeks gestation, and with low birth weight. if you vomit from morning sickness, rinse your mouth with water or fluoride mouth wash.
choose oral care products that have the Canadian Dental Association (CDA) seal. It’s best to maintain good oral health and see your dental health professional early and regularly for checkups to prevent problems during pregnancy. 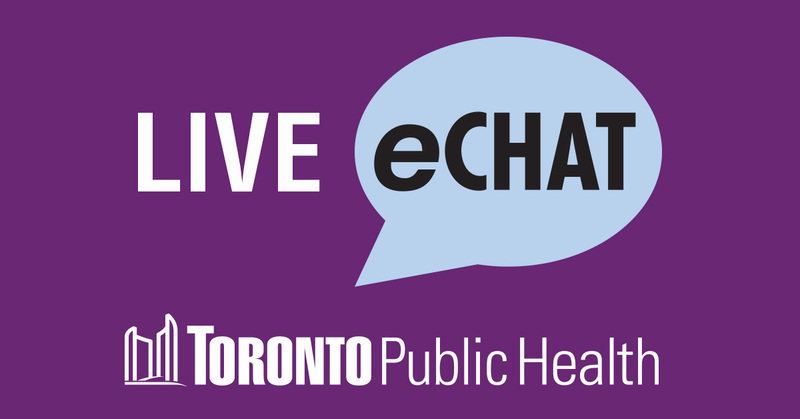 To learn more about dental services and programs, please contact our nurses via eChat or call (416)338-7600. Thanks for the nice information and you shared this is so should be a useful and quite informative!